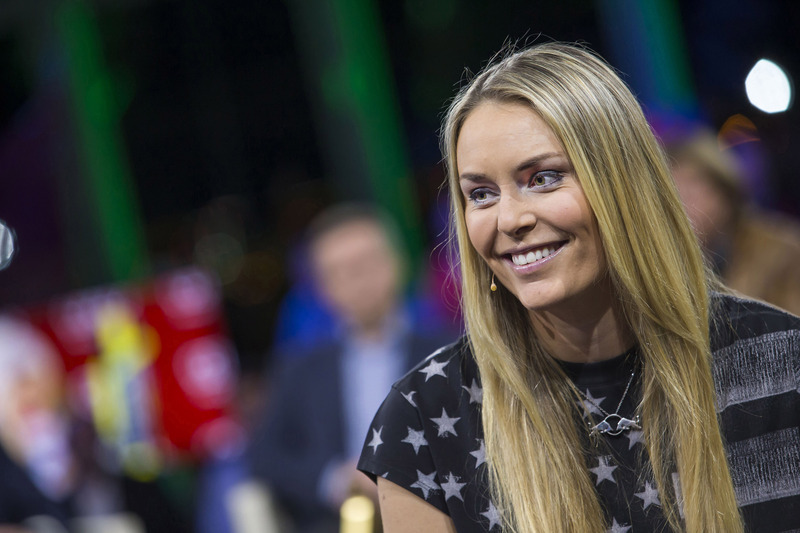 Lindsey Vonn during Servus TV’s Sport und Talk im Hangar 7 in Salzburg, Austria on January 19th, 2013. ©ServusTV/Andreas_Kolarik_Leo. “Lindsey Vonn: The Climb,” will streams on RedBull.tv (the digital video service of Red Bull TV) starting Wednesday, Jan. 28, at 1 a.m. PT/4 a.m. ET. Red Bull TV is a digital video service that is available online, mobile and on select partner platforms including Apple TV and Xbox 360. The hour-long documentary chronicles the remarkable comeback of Olympic downhill champion following her recovery from two devastating injuries. Taking an inside look into the past 22 months of Vonn’s career as well as her physical and emotional struggles as she attempts to return to the top of her sport. The film, which originally aired on NBC on Sunday, Jan. 25, includes never-before-seen video of Vonn’s second crash and also includes extraordinary access into her life, showing her family and friends as they support her climb back to the top, which she succeeded in doing when Vonn lead the U.S. team’s historic sweep of the podium in the World Cup women’s downhill last year. Next PostVideo: ‘SYTYCD’ Season 11 Tour Back Home to Perform in L.A.